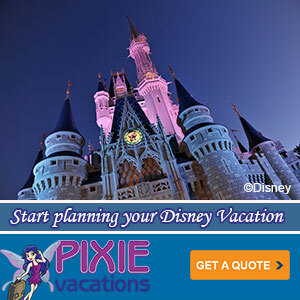 Disney Online – The Official Home Page of The Walt Disney Company! AllEarsNet.com – WDW Planning, Menus, and More! Disney by Mark – a former Imagineer’s blog. Mike B’s Adventures in Walt Disney World. Add your site to this list. Drop me an email with the URL of your link to me.